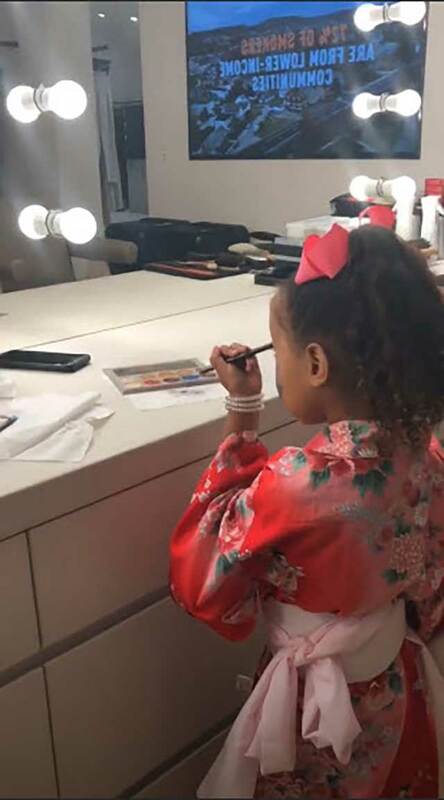 Kim Caught North Playing With Makeup, And It Is The Cutest Thing! Headlines, hot news, and conversation starters on June 20, 2018! 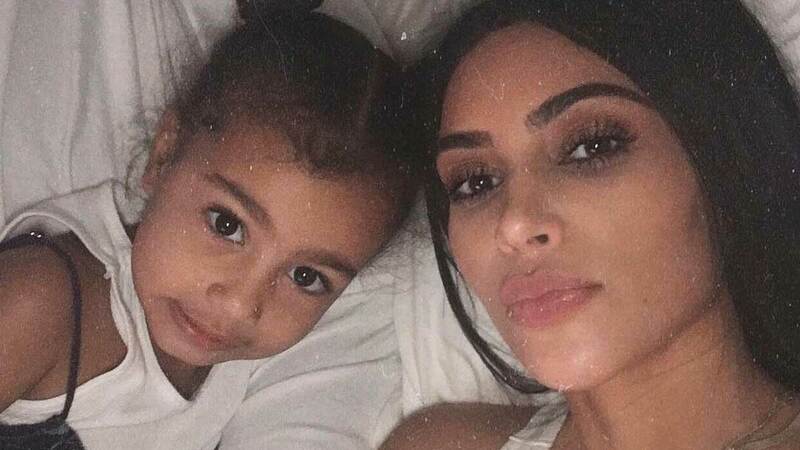 North West is one kikay girl! 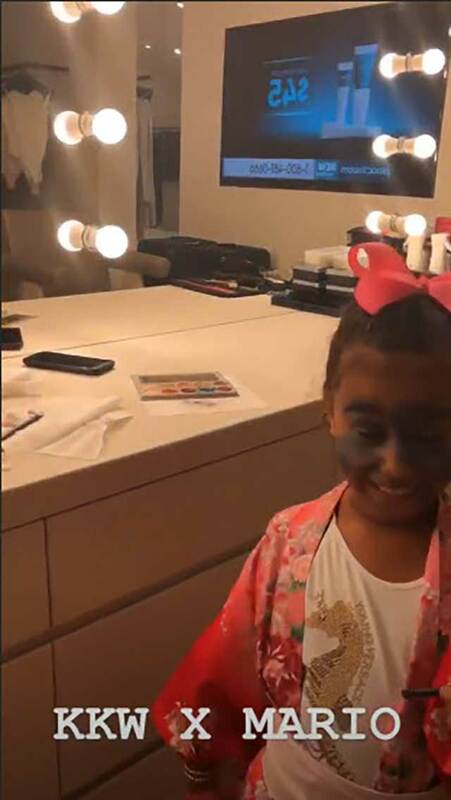 Kim Kardashian caught her eldest daughter playing around with her KKW x Mario eyeshadow palette. 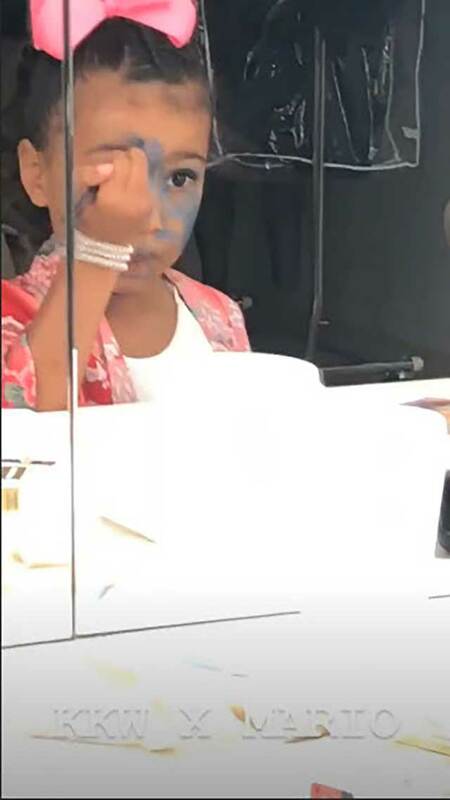 And when she saw North covered in blue eyeshadow, Kim couldn't help but laugh while telling her, "Stop it. Hey, that's not how you put on eyeshadow!" Pia Wurtzbach and Marlon Stockinger have been together for a year-and-a-half, but they're not rushing to get married anytime soon. Pia said, "Not in the near future, no. We're not there yet. I still feel like we want to achieve a lot individually. Marami pa kaming plano individually. Marami pa kaming gustong ma-achieve, ako sa career ko and siya sa racing career niya." During a Q&A session at the press conference for her latest movie I Love You Hater, Kris Aquino divulged the details of her OOTD, and the prices will leave you shookt. Her wide-leg Roland Mouret pants cost $2,240 (P120,000), her Balmain wool blazer is priced at $2,795 (P150,000), and her Alaïa metallic leather platform sandals cost $1,207.50 (P64,500). After KC Concepcion launched Avec Moi this year, people have been wondering what her next business venture will be. If her IG post is to be taken seriously, it could have something to do with ~*wine*~. She captioned the photo, "Today I've decided to build a wine collection. Been into French wine since university days. I don't quite understand Spanish wine...yet. I've tasted a great Israeli red, and discovered a fresh unexpectedly good white from Santorini. Wine lovers out there...Help me? Where shall I begin?" In an interview with PEP.ph early this year, KC said, "I'm coming out with all these ventures that have been a year or two in the making. All going to be launched this year. 2018 is the year!"